In this new season, we address the 10 Essential Lessons for Life. The first one here is on attitude – that powerful thing only we can control. 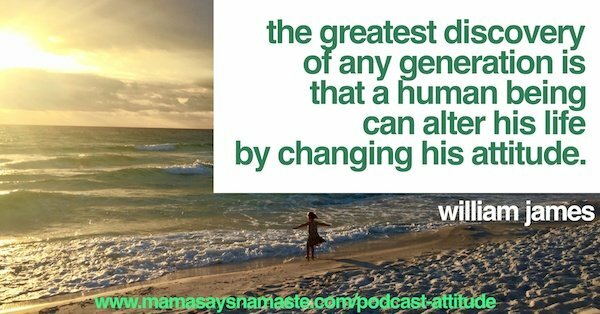 There are four critical components philosopher William James lays out, and we tackle them on this episode. 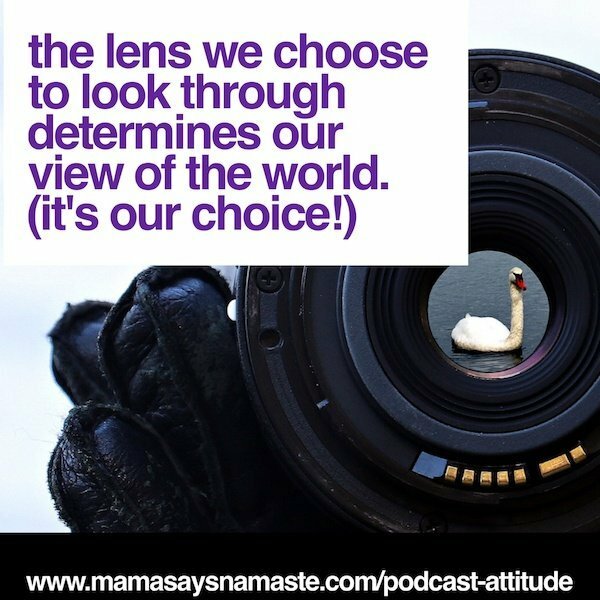 Happiness requires Choice: the world in itself is a neutral flux of “booming blooming confusion,” hence it is entirely up to us whether to view it as positive, negative, or as absent of all meaning. 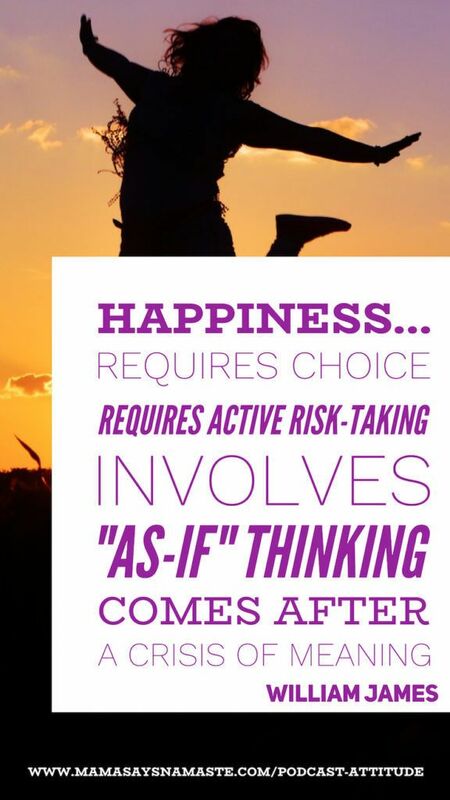 Happiness requires Active Risk-taking: happiness is not produced merely by thinking or by resigning oneself to life’s circumstances, but rather by taking bold risks and acting on possibilities that come from the “heart’s center,” the Real Self within. Happiness involves “As-if” thinking: while we cannot prove rationally that freewill exists or that life is meaningful, acting “as if” we are free or “as if” there is an ultimate meaning in life will through that very activity produce a free and meaningful life. Happiness often comes after a Crisis of Meaning: throughout history, the happiest people often record going through a deep depression caused by a sense of the loss of meaning…these events should not be repudiated but welcomed since only through them is the “Twice-born” sense of renewal possible. Own your emotions – let them roll through you. But don’t become a victim. Choose happiness. Choose to move forward. Ask yourself what you can learn from this, and be the example for your children. Have them watch you do an “attitude adjustment”.